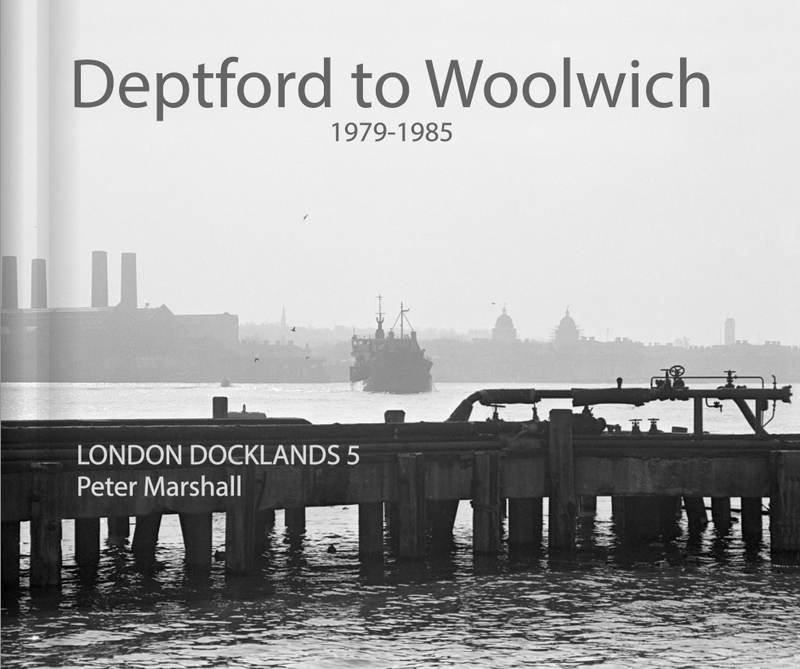 Here's the final volume in my London Docklands series of books with pictures taken before 1985. The book is published as a PDF (ISBN 978-1-909363-13-7) and can be downloaded from Blurb for a fiver and you can print any pages you wish for personal use. If you want a printout of the whole book, this is available from Blurb, but copies are cheaper direct from me at £25 + £2 p/p for UK customers. 90 pages,82 b/w photographs. 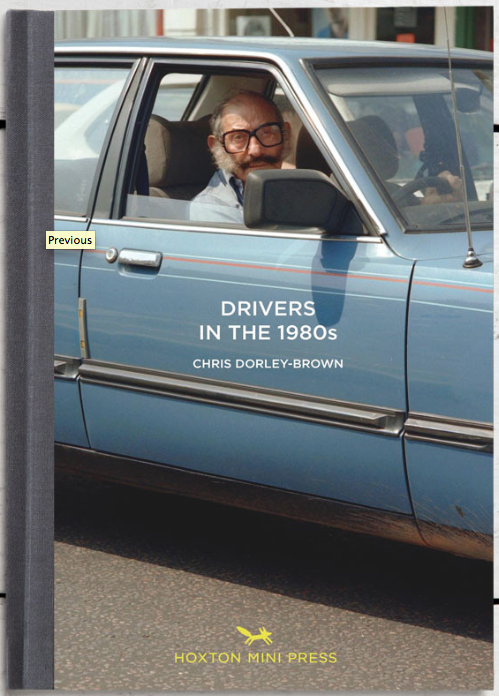 Few more days to wait until Chris Dorley-Brown Drivers in the 8o's is out for sale in all good bookshops. Have a look at the preview on the brilliant Hoxton Mini Press website. You can pre-order directly online too. All the success to our dear Chris with this old series/new edition release which I cannot wait to purchase.